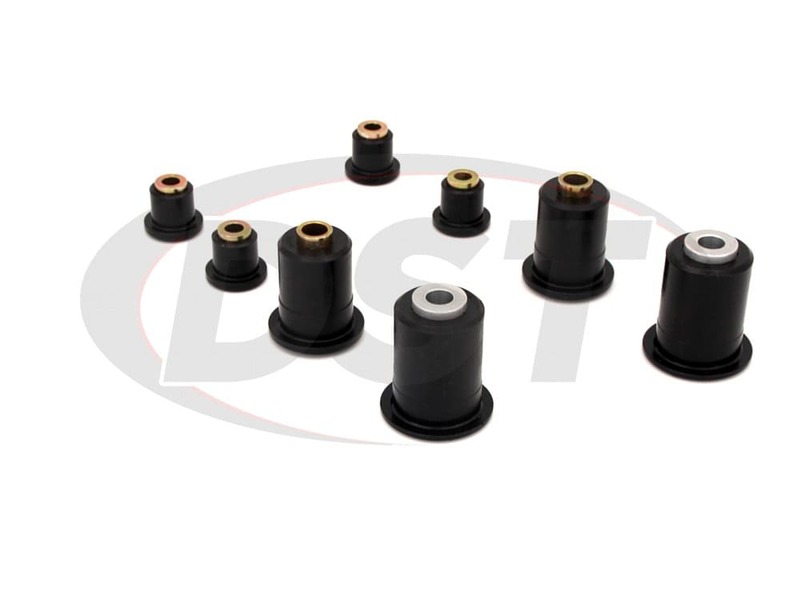 6311 | Rear Control Arm Bushing Replacement | Mustang I.R.S. 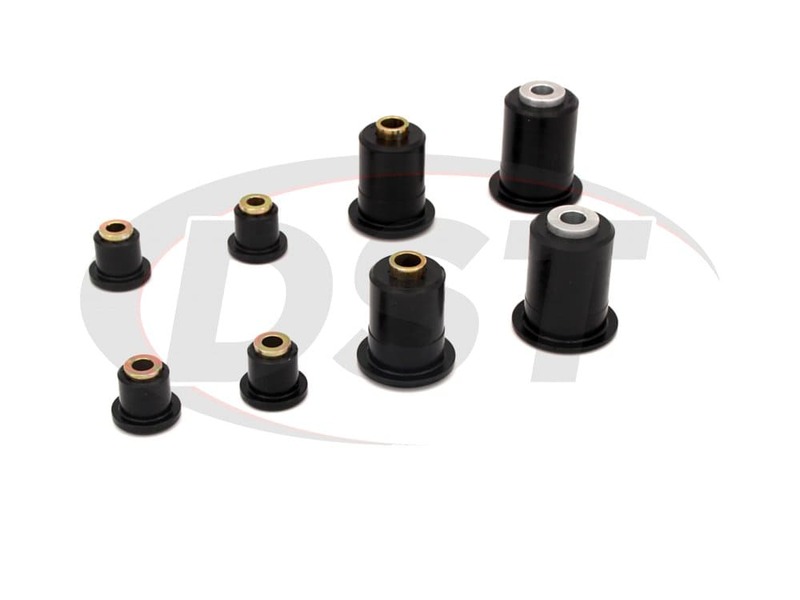 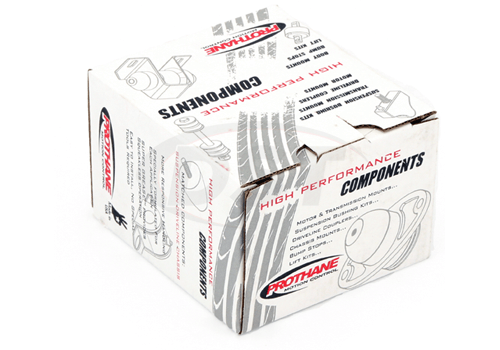 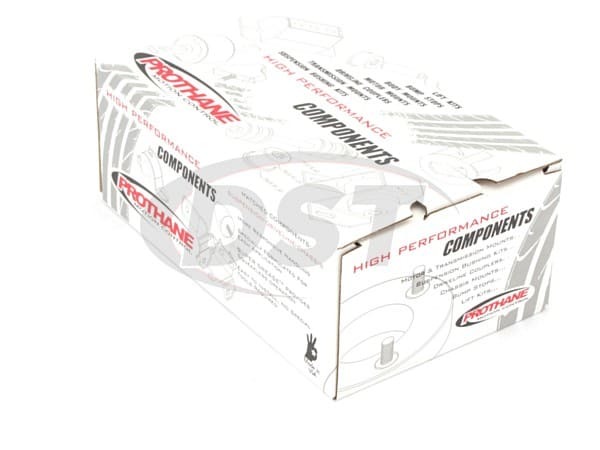 Product Reviews for 6311 | Rear Control Arm Bushing Replacement | Mustang I.R.S. 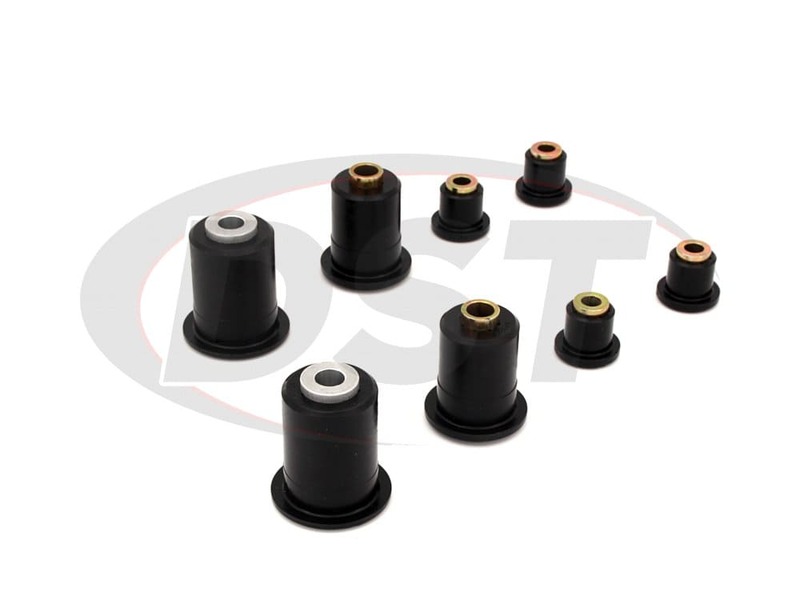 starstarstarstarstar" Product is excellant "
Can I buy just the outer shells from you for kit number 6311? 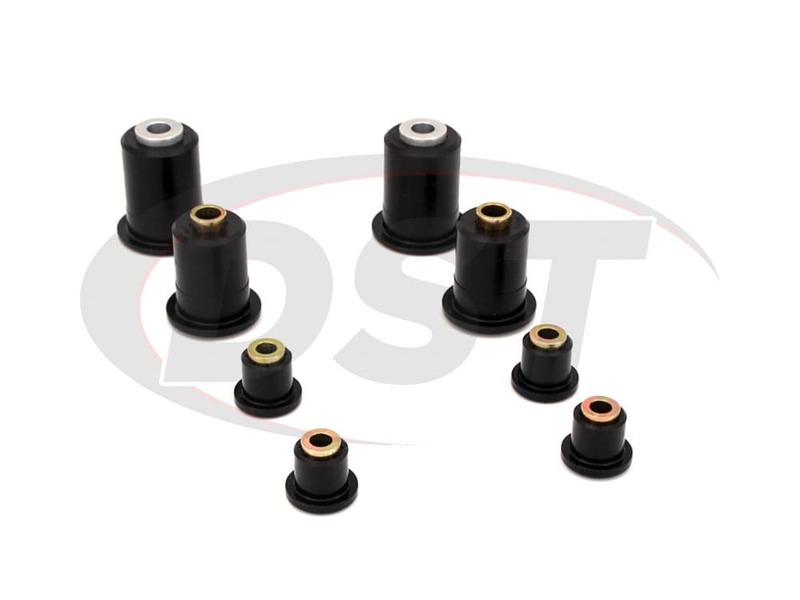 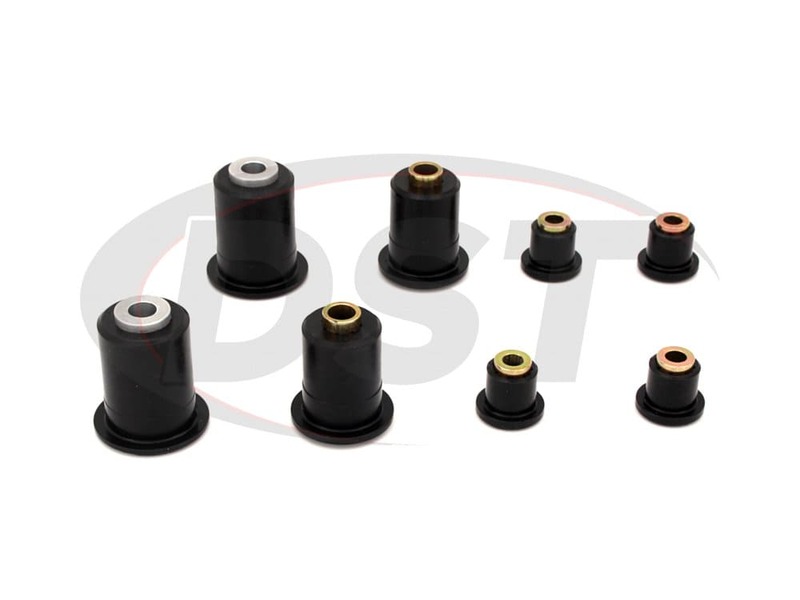 We do not have the shells for the bushings in part number 6311.